Recreational Dance at Elite Dance Centre. Amazing dance is just the beginning. 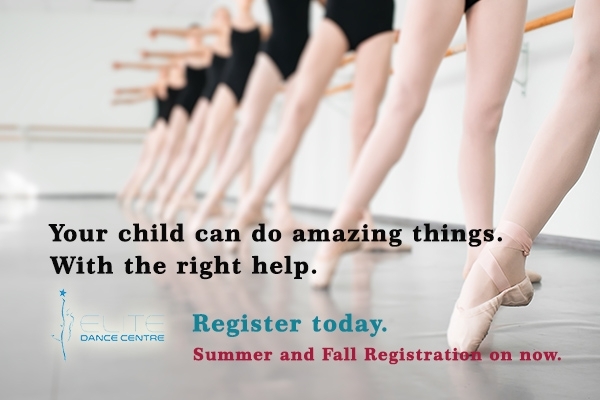 Do you know that Elite Dance Centre has an outstanding recreational dance program? 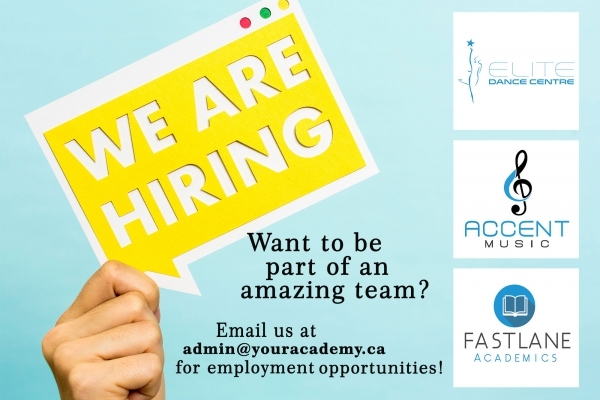 Our amazing faculty is dedicated to providing each student with an incredible dance experience. What’s great about Elite is that the focus is not just on learning, it’s about growing! Classes are offered in Ballet, Tap , Jazz, Acrobatic Dance, Contemporary, Hip Hop, Tumbling & Pointe. We start as early as 18 months with our ToddleTime program, all the way to our RetroACTIVE program for Adult learners who are looking to get start or back into dance! Our recreational program is designed to build skill at an accelerated rate while having a great time! Our students gain confidence, but that’s not all. With the Elite program, students learn more quickly, get stronger and healthier and learn to love what they do! Contact us today to find out more about our Elite Experience! Take 2 classes, get the 3rd FREE! 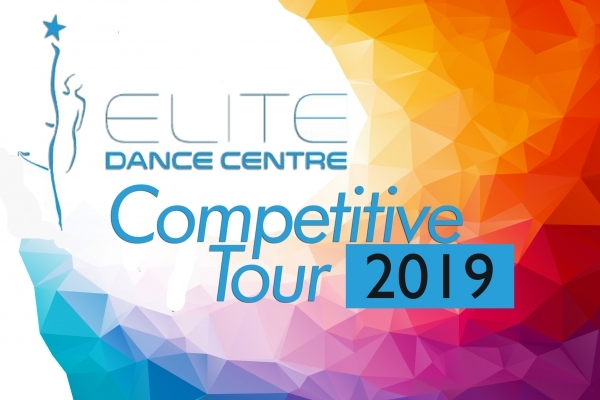 EDC Competitive Tour begins March 1! The year has begun with a bang! As we finished with up with our awesome Competitive Showcase on February 3, we are so happy to gear up for the start of our competitive season! Our Elite Competitive Teams are ready. 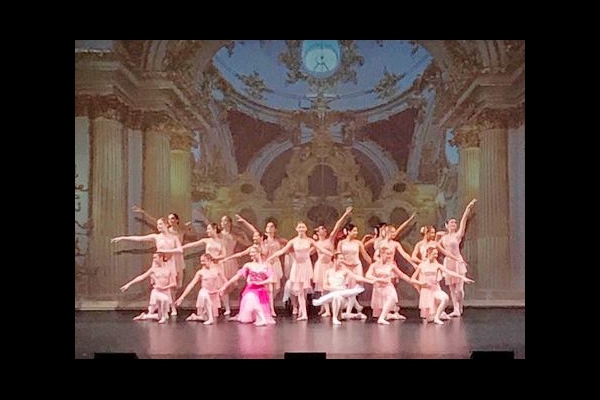 Congratulations to all our of Elite dancers on another incredible annual performance of The Nutcracker at the Sanderson Centre for the Performing Arts in Brantford earlier this season! Nearly 100 members of our competitive team participated in the performance with only 7 weekends of rehearsal! What a wonderful start to the holiday season! We are so excited to continue this amazing tradition every year! We did it again! 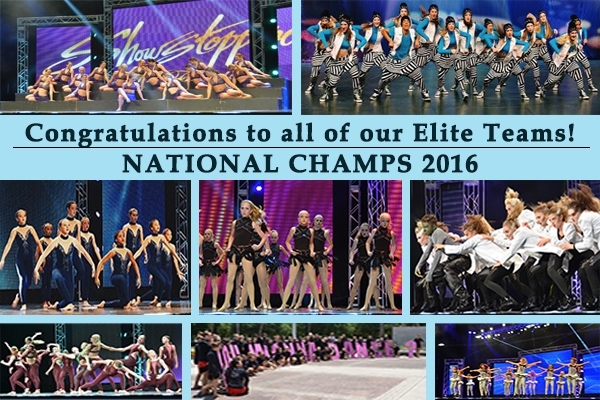 EDC National Champs! !